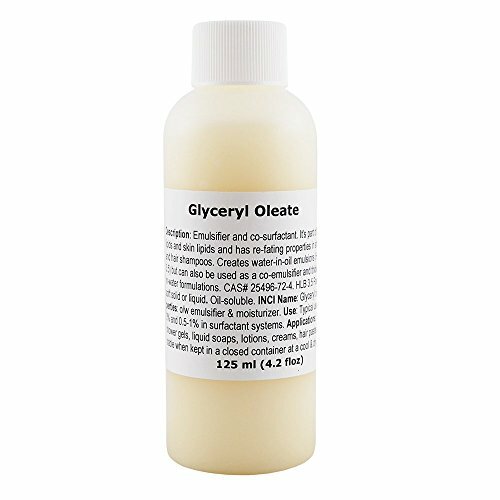 Description: Glyceryl oleate is the monoester of glycerin and oleic acid. It’s part of the hair lipids and skin lipids and has re-fating properties. 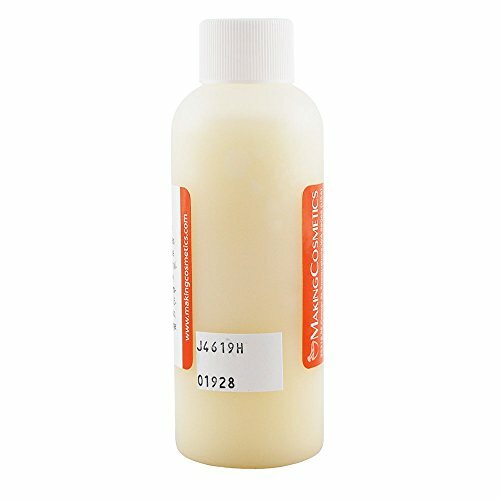 Used as emulsifier and nonionic co-surfactant in various skin and hair care products. Creates water-in-oil emulsions (HLB value 3.5) but can also be used as a co-emulsifier and thickener for oil-in-water formulations. 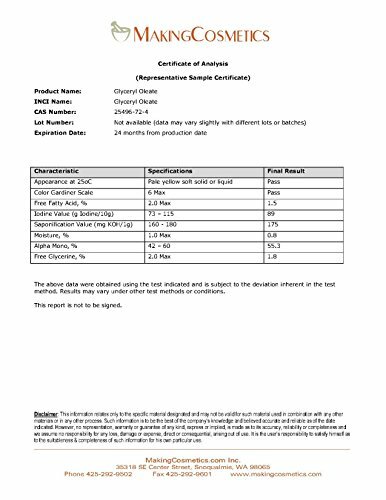 Saponification value: 160-180. Pale yellow soft solid, becomes liquid at temperatures above 21°C (70°F), bland odor. Soluble in oil. CAS: 25496-72-4 INCI Name: Glyceryl oleate Properties: Emulsifies water and oil phase to form water-in-oil emulsions. Acts as stabilizer and thickener in oil-in-water formulations. Widely used as re-fatting agent in shower gels and hair shampoos Use: Add to oil/emulsifier phase of formulas. Typical use level: 0.5-3%. If used in surfactant systems, typical use level is 0.5-1% which should still keep shampoos clear and transparent. For external use only. Applications: Creams, lotions, shampoos, shower gels, liquid soaps, hair pomades.